Modern Mexican restaurant is expanding to Georgia with its fourth location. 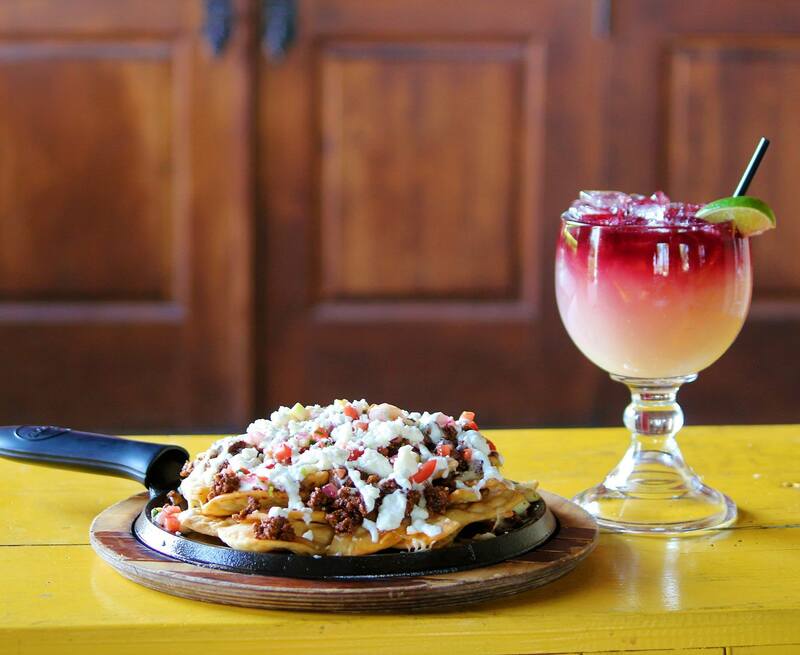 Nevada-based Nacho Daddy is making its way down to Georgia. The "modern Mexican restaurant" has snagged space in Duluth's Parsons Alley. Situated in Suite 500 of the development at 3095 Main Street, Nacho Daddy is expected to open early-December 2018, a company spokesperson confirmed in an email to What Now Atlanta (WNA) Monday. This is the fifth location for the company and the first outside of Las Vegas. “We have strong family and friend ties to the Peach State," Paul Hymas, president of Nacho Daddy, told WNA in a prepared statement. "...We were drawn to the work and careful revitalization of Parsons Alley. 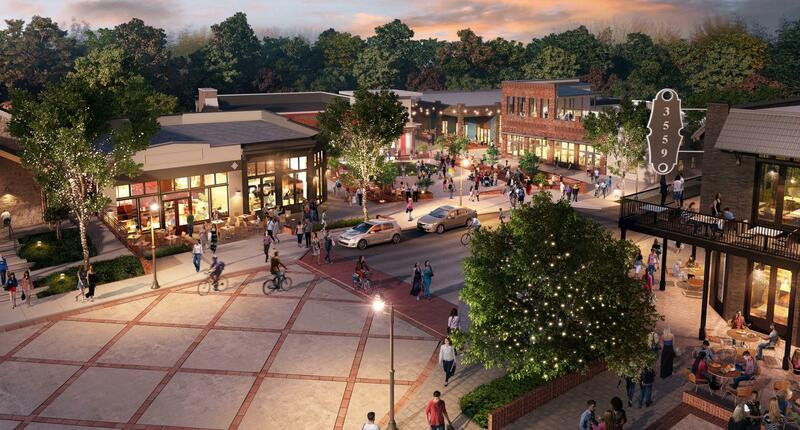 We couldn’t be happier to be included in the next steps and to be a part of the updated and beautiful redevelopment." In Parsons Alley, Nacho Daddy will occupy 3,943 square feet with an additional 1,704-square-foot roof-top bar area, according to plans filed late last week for the project. More locations in the Atlanta-area could follow, Hymas said. "We don't have any set plans right now but we have discussed the possibility of future expansions in the Atlanta-Area and we are currently looking at other locations." Launched in 2010, Nacho Daddy is known for its "gourmet nachos smothered in queso and salsa made fresh daily, and we guarantee you'll never find a dry chip." The restaurant also serves all-day breakfast, "Mexican-American collisions," a full vegan menu, and housemade specialty drinks. Its “Daddy’s Margarita” is on the "Best of Las Vegas" and the Scorpion Shot was featured on Tanked and the Food Network. string(36) "3095 Main St NW #500Duluth, GA 30096"
I went to the one in Vegas last year and thought it was mediocre at best.